T.J. Peterson hears from a snitch about a body buried thirty years ago, the same time a drug king pin went MIA. Peterson is also ducking an ex-con with a grudge, a hit man who likes playing jack-in-the-box with a twelve gauge. Then a former lover re-enters his life and begs him to find her daughter, an addict who knows too much about the local drug trade for her own safety. 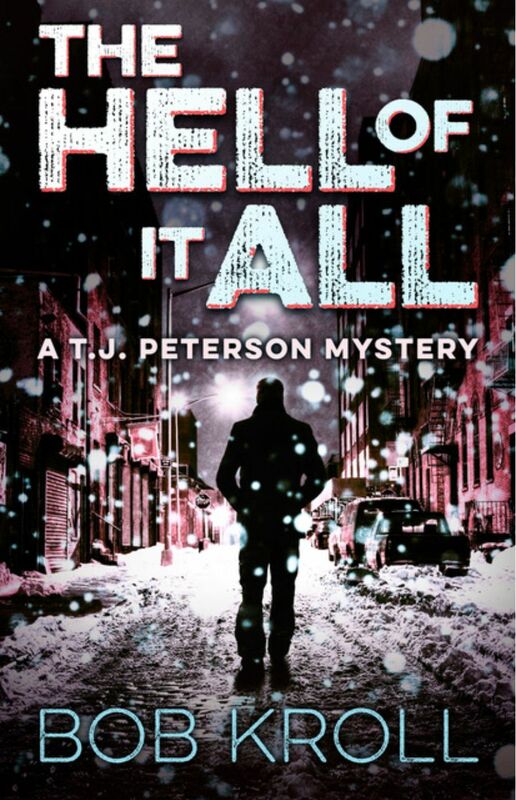 The search for the girl takes Peterson down into The Hell of It All, the underworld of crack houses and contract killing.